Martin Kenny is family specialist, called to the Bar in 1997. 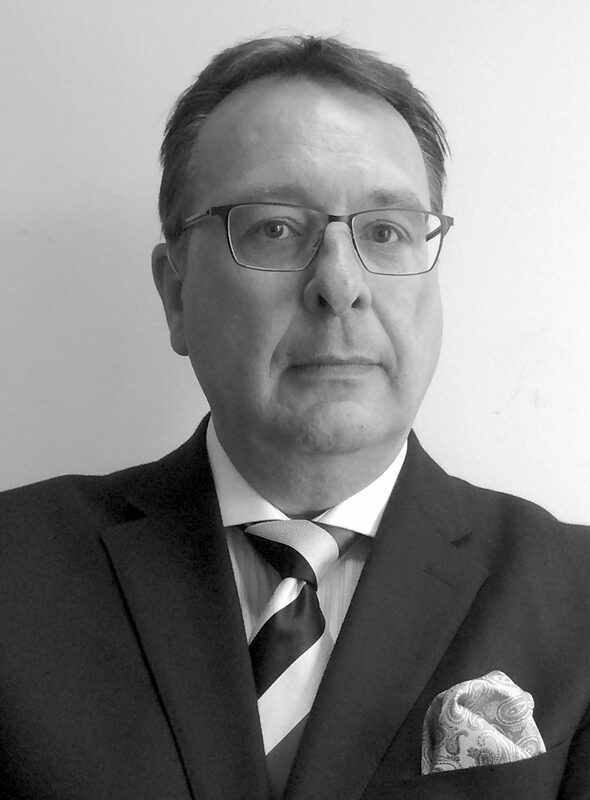 Since joining the Bar, Martin has specialised in Family Law accepting instructions in all aspects of this area of law, including complex Financial Remedy and TOLATA cases. He is regularly instructed in challenging Children Act and Care Proceedings matters. He undertakes extensive work with Local Authorities nationwide on cases involving all aspects of care proceedings, fact-finding hearings and Adoption Act matters. Prior to his career at the Bar, Martin was a management consultant and a qualified accountant and worked with various companies specialising in marketing, business and employee relations and crisis business-rescue operations. ; culminating in taking on the role of salaried Managing Director of a group of diverse businesses. His experience in commerce, business and the law assists him greatly in providing a first class service for his clients. As well as his family law practice, Martin also advises and represents parties in the Court of Protection, especially in those cases involving Children and the overlap with the Court of Protection. Martin is family specialist, called to the Bar in 1997. Martin practiced at 3 Temple Gardens in London before joining 3PB in 2013. Appointments for lasting powers of Attorney, and those cases where capacity re: affairs necessitated by a move to supported living or into long-term residential care. Martin Kenny is qualified to accept instructions directly from members of the public and professional clients under the Direct Public Access scheme.